Tukinowaguma 3rd Anniversay Show Today! 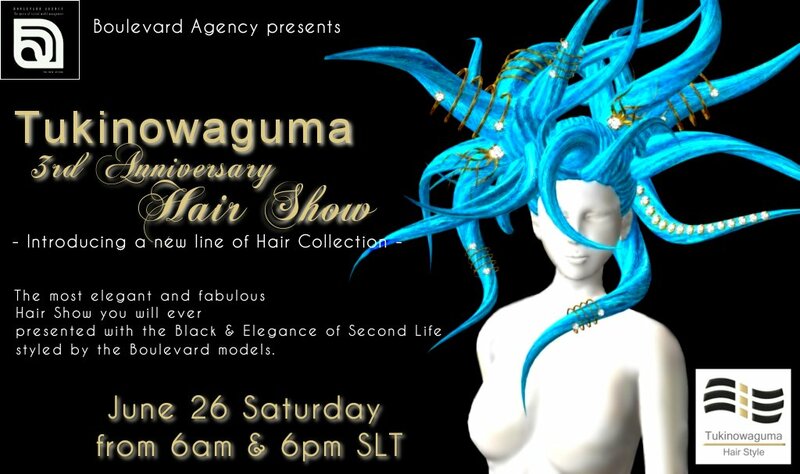 A totally new collection of 48 amazing hair will be released today! A must see for fashion lovers and models! This is one show you really don’t want to miss. This entry was posted in Uncategorized and tagged Fashion show, Kay Fairey, second life, sl fashion, Tukinowaguma by Kay Fairey. Bookmark the permalink.